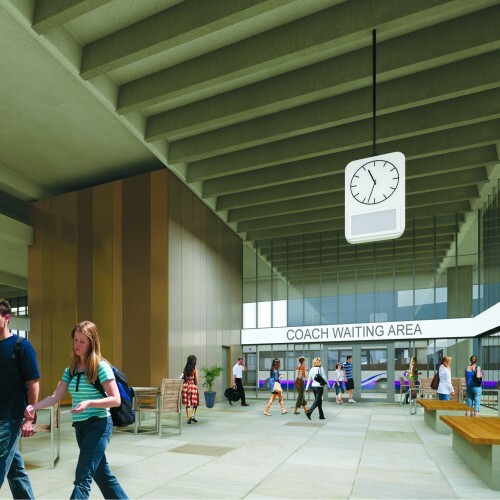 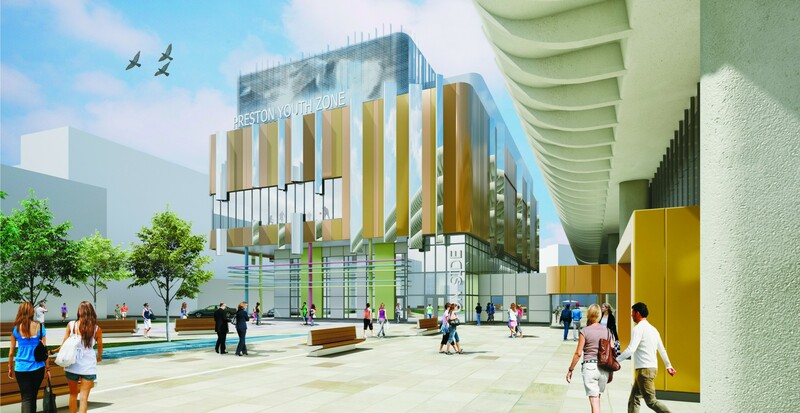 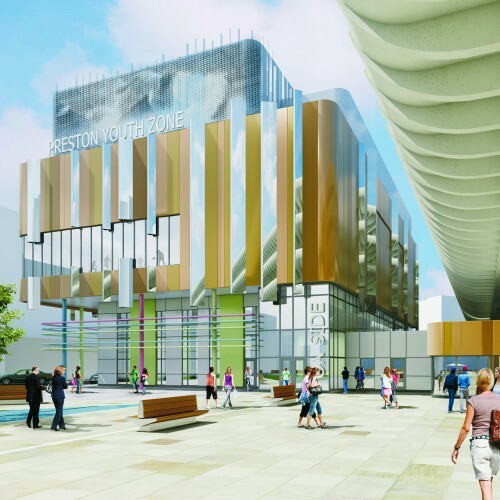 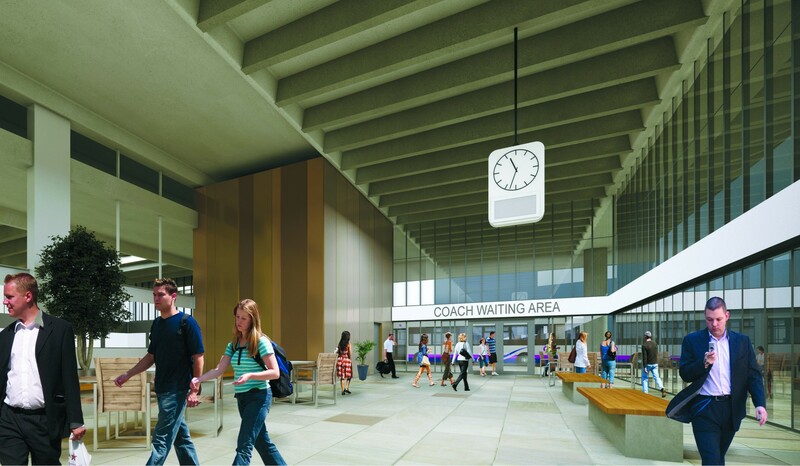 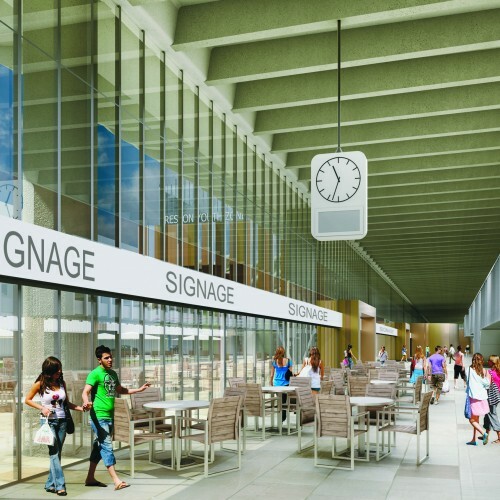 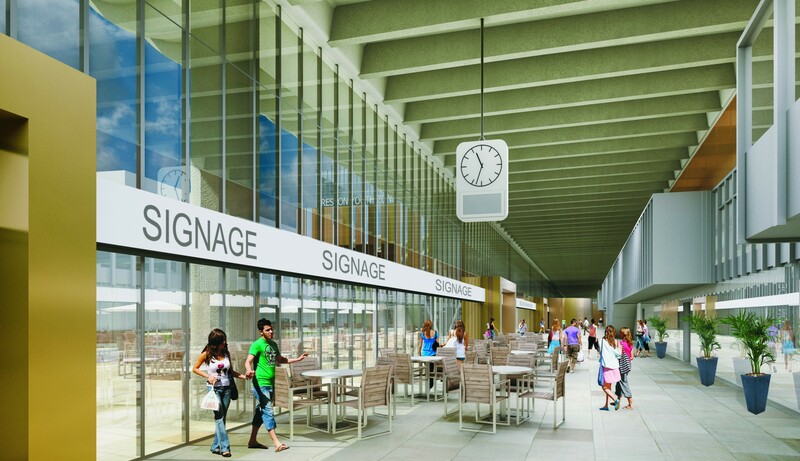 C+A was one of the five finalists in the worldwide design competition at Preston Bus Station. 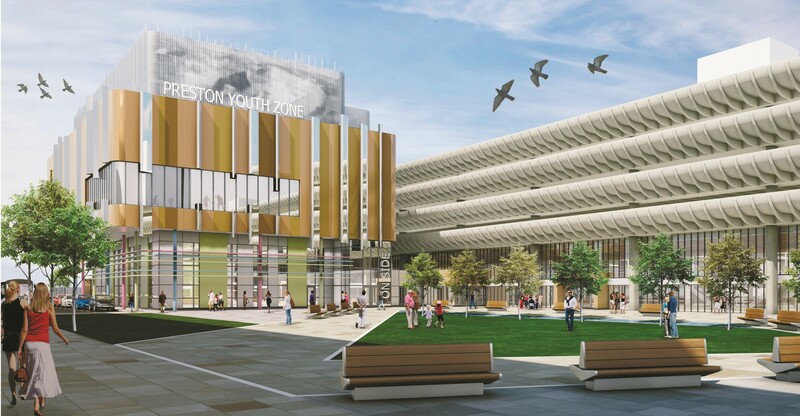 Run by the Royal Institution of British Architects (RIBA) in conjunction with Lancashire County Council, the competition challenged architects to incorporate three elements – a new youth zone, public realm and refurbishment of the existing bus station concourse. 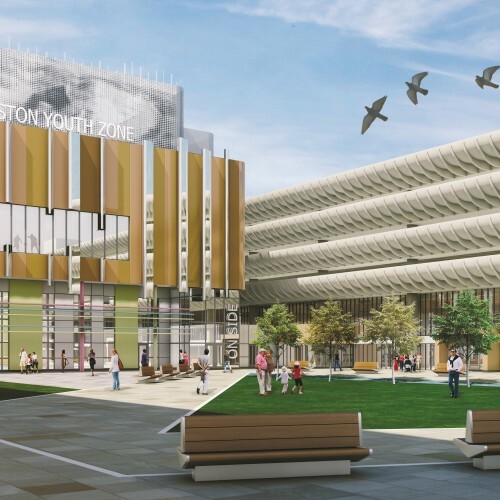 A judging panel comprising leading architects and council representatives chose the overall winner with 10 per cent of the final score accounted for via a public ballot where more than 4,000 people voted. 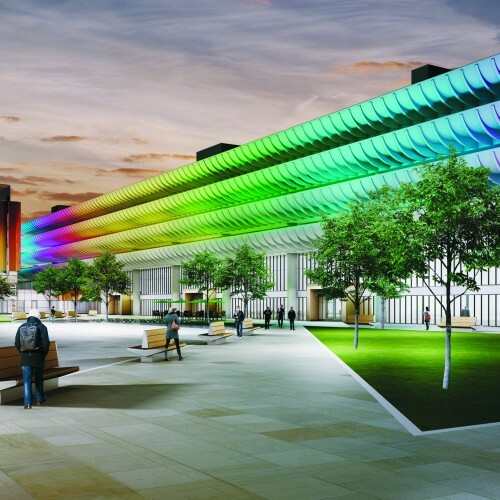 More than 90 entries were received and Cassidy + Ashton ranked just four points behind the winning design.